Why See Pacific Northwest Ballet: Carmina Burana? Pacific Northwest Ballet raises the roof as they revive Kent Stowell's magnificent staging of Carl Orff's powerhouse chorale. Featuring jaw-dropping set pieces and a cast of 100 dancers, musicians and performers, it truly is a sight to behold. Alongside, Balanchine and Stravinsky's Agon continues the choreographic fireworks in fine style. 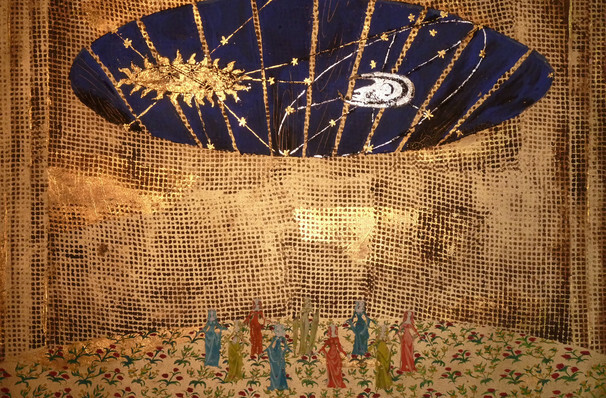 A large-scale feat based on Orff's 1937 cantata set to 24 medieval poems, the grandly theatrical piece is an elegant and exuberant work that continues to be a favorite with concert (and now ballet) audiences throughout the world. Alongside, Balanchine and Stravinsky's Agon continues the choreographic fireworks in fine style. Sound good to you? 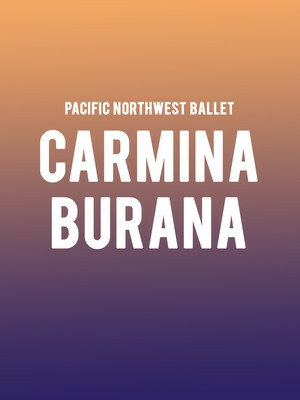 Share this page on social media and let your friends know about Pacific Northwest Ballet: Carmina Burana at McCaw Hall. Please note: The term McCaw Hall and/or Pacific Northwest Ballet: Carmina Burana as well as all associated graphics, logos, and/or other trademarks, tradenames or copyrights are the property of the McCaw Hall and/or Pacific Northwest Ballet: Carmina Burana and are used herein for factual descriptive purposes only. We are in no way associated with or authorized by the McCaw Hall and/or Pacific Northwest Ballet: Carmina Burana and neither that entity nor any of its affiliates have licensed or endorsed us to sell tickets, goods and or services in conjunction with their events.